Citygrove acquired the site from Watford Borough Council on a 125-year lease. Citygrove had to decontaminate the site which had been previously used as a domestic rubbish tip. This involved the removal of one million cubic metres of domestic waste. 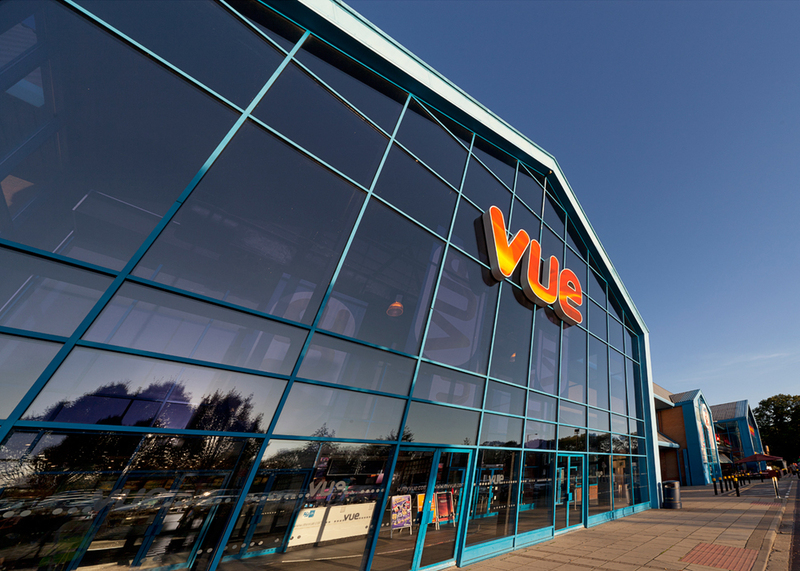 The leisure scheme was pre-let and pre-sold in 1998 to Legal & General Pension Fund for £13.1 million.